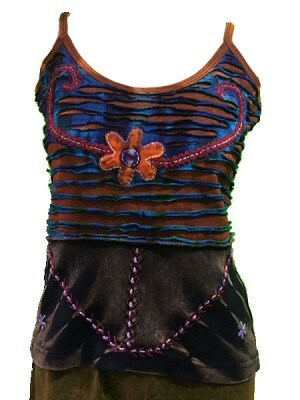 Funky bohemian tops made in Kathmandu, Nepal. 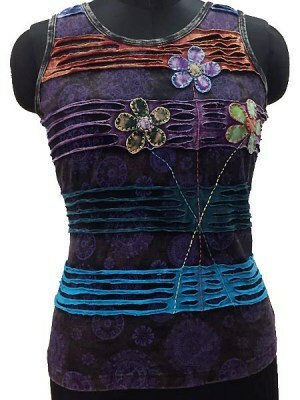 Our stunning range of Nepalese tops makes use variuos dying methods, done by hand such as stonewash and over dye. 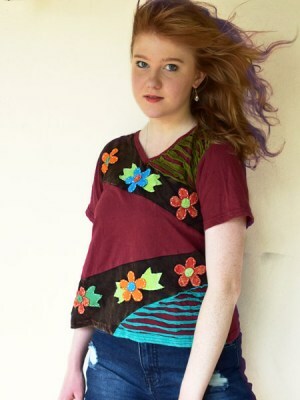 We use razor-work, tie-dye, block print, patchwork and mix various fabrics together. Most of our range of Himalayan Handmades tops are made from cotton and the many of the processes each top goes through are done by hand. 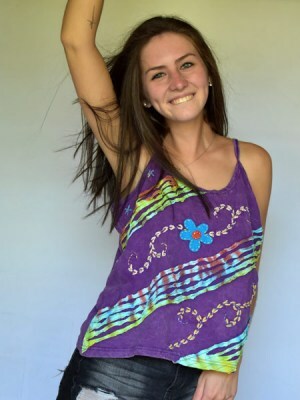 Himalayan Handmades supply a wonderful variety of hippie-boho tops to our many customers around the world. 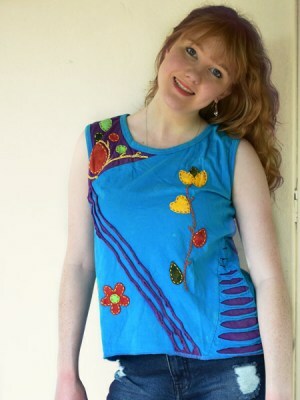 Many of the long sleeve hippie tops have a bohemian look to them, and come in a variety of designs and colours. Minimum order is US$250. 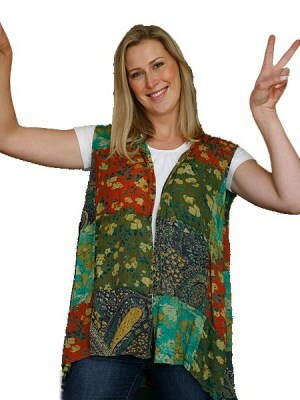 Each top goes through a number of processes to eventually arrive at that bohemian look. Himalayan Handmades does keep some stock however mostly we need to make our tank tops, cut sleeve and short sleeve tops, which means that we do have a minimum order of 6 to 12 pieces depending on our manufacturer. 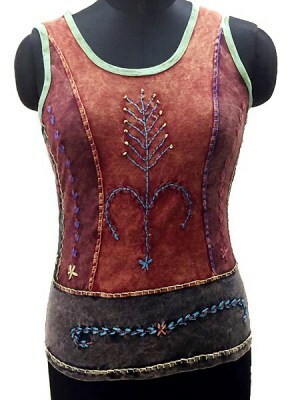 Our Nepalese tops are either stonewashed or over dyed, while some are tie-dyed in a variety of colors. Our local women, coming in from the vallages of the Kathmandu Valley, do much of the work by hand, including razor-cut, patchwork and embroidery. The dying is done by hand and colours do vary depending on the quanity being dyed. The bohemian designs are then hung out to dry which is often difficult during the Monsoon due to downpours during the day. Once the newly dyed tops have been dried, they are sent back to the home factory where further handwork is completed and then each piece is checked and then ironed. We do all the labels, tagging and then packaging before the entire order is delivered to our offices in the heart of Kathmandu. Our packers make sure the sizing, colours and quantities are correct, before packing them into boxes. 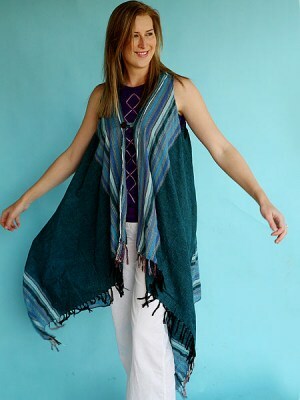 Whether your shop sell bohemian tops, boho-chic tanks, hippie-boho blouses or a mixture, Himalayan Handmades who have been in operation since 1992, should be your prefered supplier from Nepal.